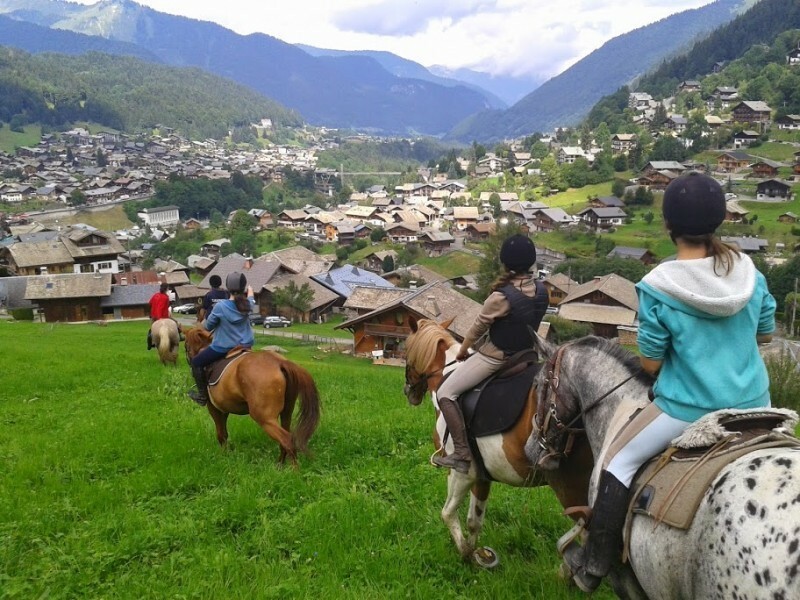 Horse riding in Morzine is a wonderful way to discover the surrounding villages, forests and countryside and is an activity for all the family. There are several options in the area, ranging from lessons for beginners in the school and mountain treks for the more experienced rider. Come and join Sam and Catherine, who run the Ranch in the heart of the village of St Jean d’Aulps. You can book into week long lessons for complete beginners, pony treks for children, or longer treks into the mountains for the more experienced. 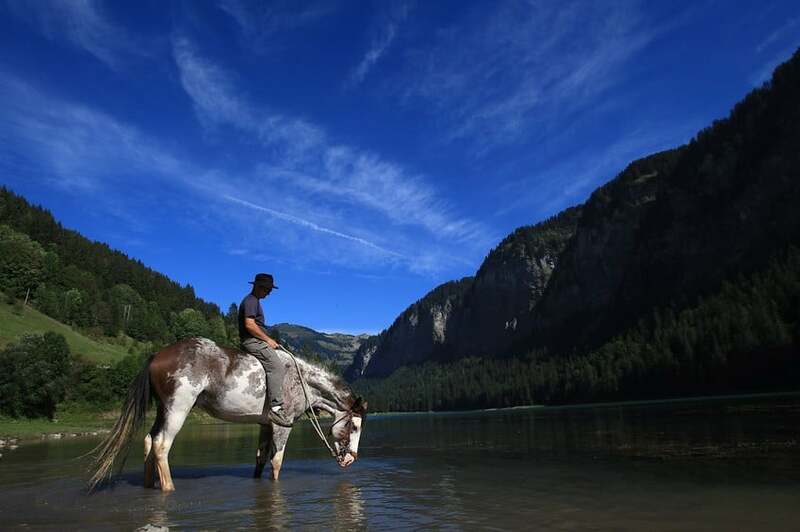 Their stables are situated next to the river in St Jean d’Aulps, with plenty of treks leaving directly from the school. Prices range from €20 for a childrens pony trek, €55 for a 2 hour trek and €99 for the whole day trek into the mountains. 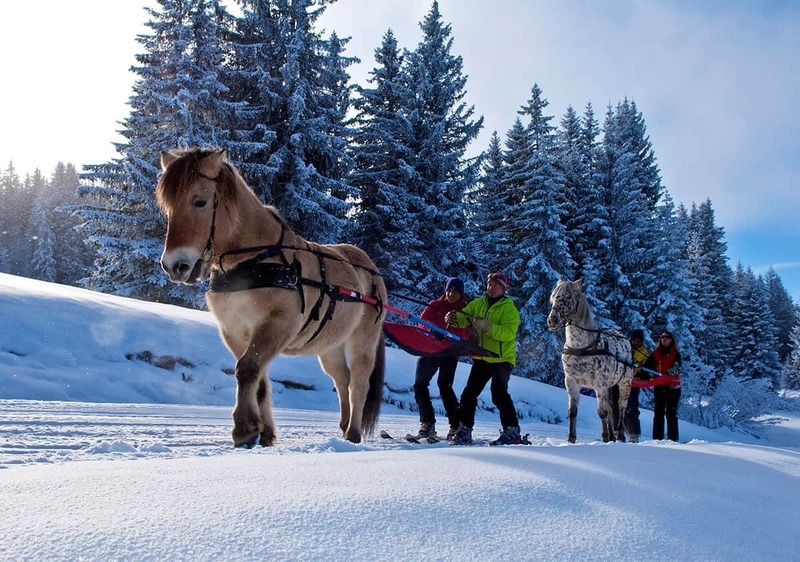 You can even organise an outing with the horses in the winter months, called Ski Joering. No need for saddles, just put on your skis and let the horses pull you through the snow, along specially prepared pistes. Definately an experience you will never forget! This is a very old activity from Sweden, that was used as a method of transport during the winter months.